PR professionals use a plethora of tactics to get client information to journalists ranging anywhere from one-on-one meetings to press release blasts. Journalists, on the other hand, receive hundreds of requests a day and it is important to stand out among the clutter. The content of a press release is what helps inform and influence decisions the reader makes in requesting more information from you. Everyone has their own style, some better than others when crafting a release which could be why so many go unanswered or are immediately sent to the trash bin. When brainstorming for a release, we write down all the ideas that we think will be a homerun with the reader. The fact is that journalists aren’t really as impressed with what you’re pitching as your bosses are. Remembering this forces the writer to strive for an interesting angle for a release. The body of a release should fit on an 8 ½ by 11 sheet of paper. Although there are endless things we could say about our clients, this is not the place for an essay on the product or event. Think of the release as bait to get a journalist attention and based on the short precise information they will want to call you requesting more information. Using the clients name and the problem they are solving in the release is the most direct way of saying what your release is about. 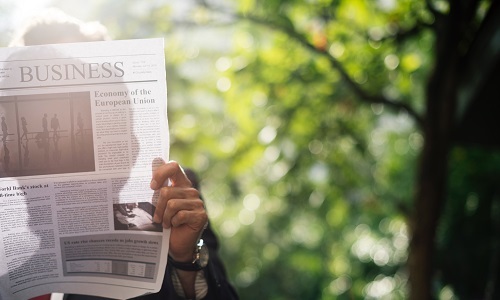 Journalists and other readers use headlines to determine if they are going invest the time to read more or if they should move on to the next message. Clouding the message with wordplay or witty remarks only delays the moment of realizing what the release is all about. Many writers put their contact information at the bottom of a release thinking it will be seen after the release is read, but if journalists do not fully read the release they will never see that information. Putting contact information at the top lets the journalist know who they are talking to incase a call back is desired and does not force them to search for missing information. 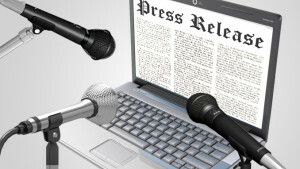 These are just a few of the tactics that were mentioned in the article about crafting a better press release. Can you think of any that have helped you get a response from journalists?